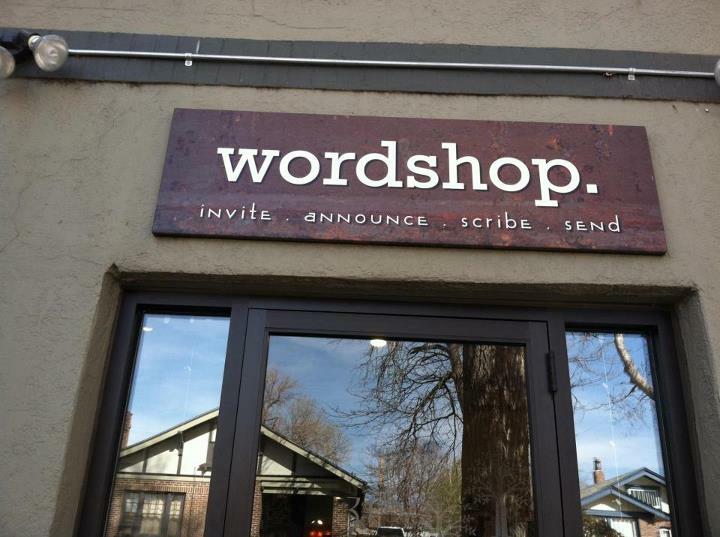 We love paper at Idea Chic and are inspired by Wordshop. 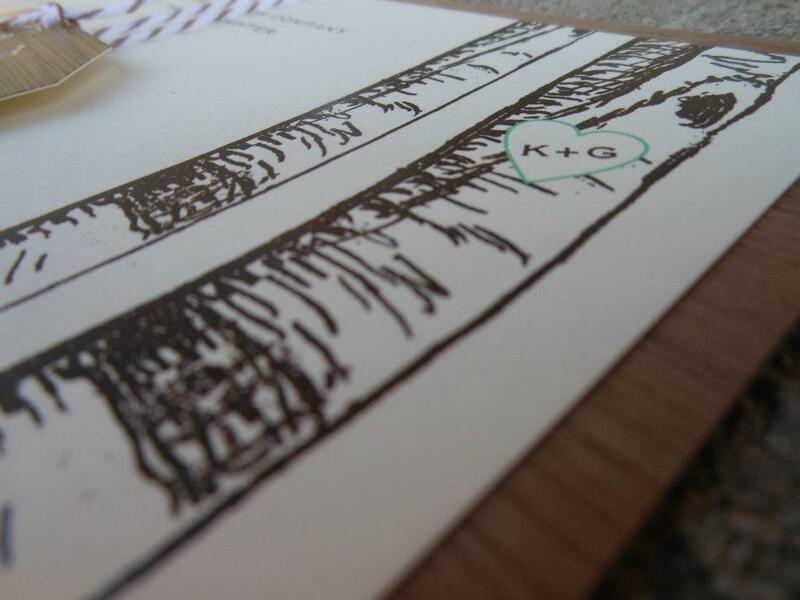 and their dedication to preserve the art of fine stationery. Denver’s premier stationery shop is old fashioned they are romantics who prefer mailboxes to inboxes. 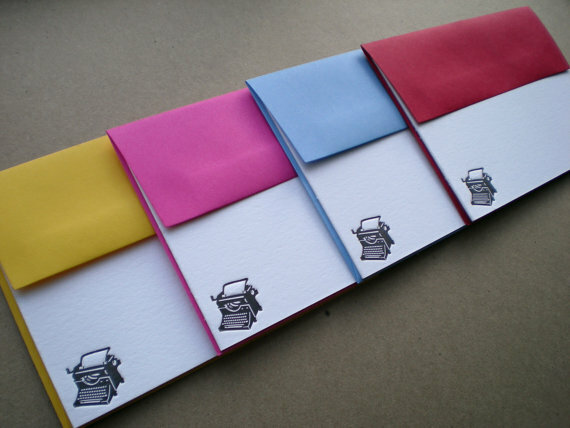 The paperie houses stationery books of wedding invitations and announcements to shelves packed with a great selection of greeting cards, stationery, gifts and more. Located at 3180 Meade Street in Denver (the popular 32nd and Lowell shopping district). Our relationship with Wordshop. is exciting for many reasons including how it creates new options from Idea Chic Companies. 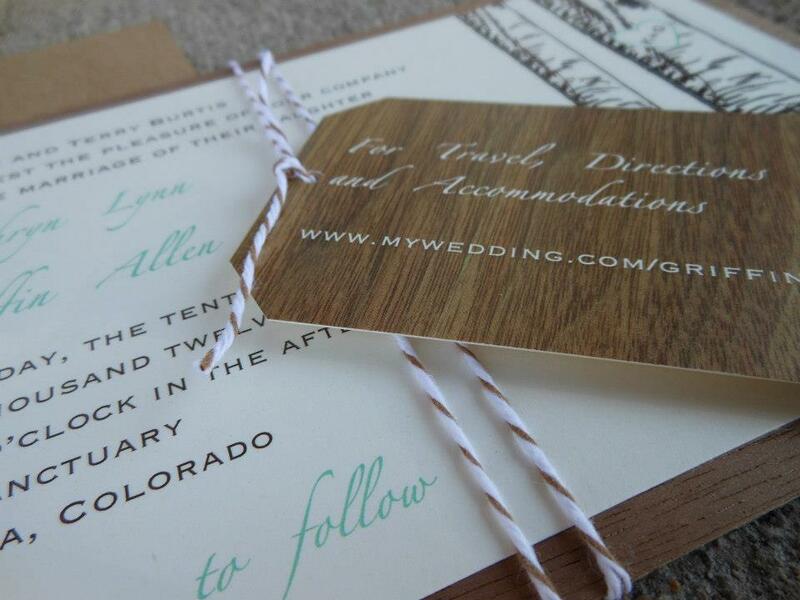 Now our Idea Chic retail line includes a stationery book of great designs for brides. One example would be this birch collection. Brides to be can contact Wordshop. for an appointment to browse the stationery books from Idea Chic and other great designers. While you are at Wordshop. 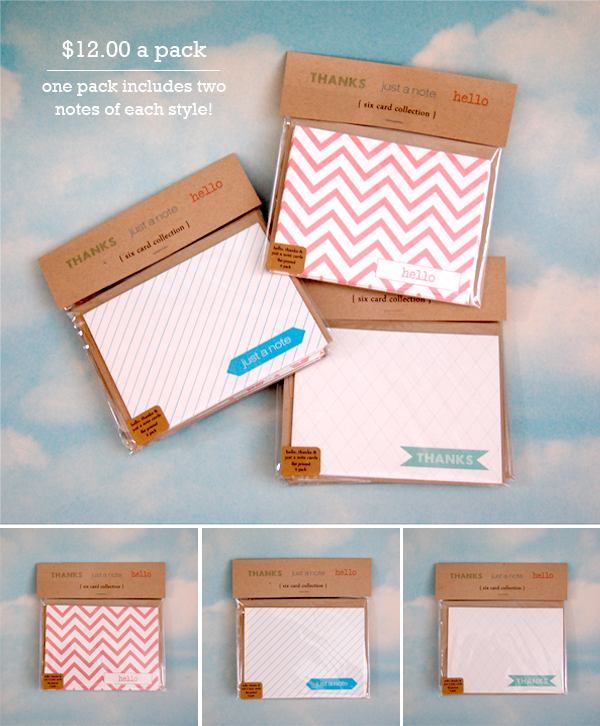 you can find Idea Chic everyday stationery too! 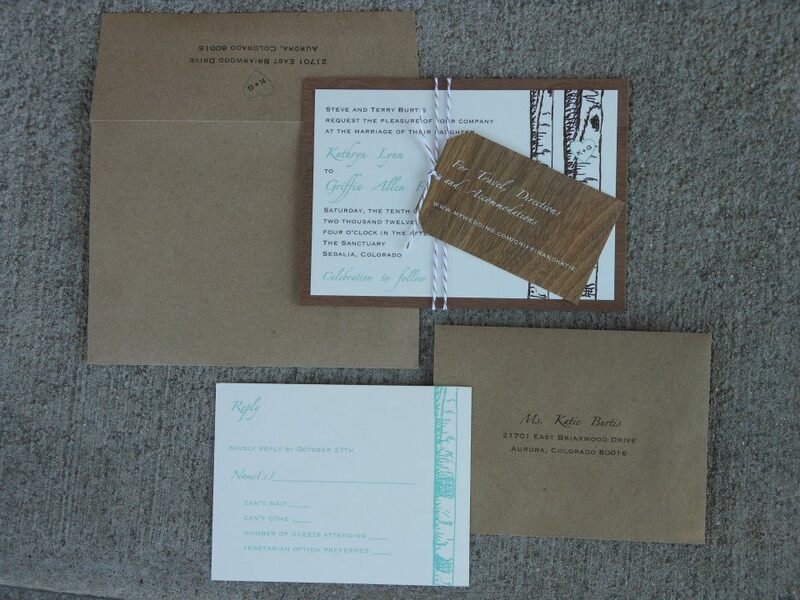 Would there be a time when I can discuss invitations to a rehearsal dinner with you? Afternoons are best. You can reach me by phone at 303-321-1407 or 303-946-7082 if that’s easier.